Viknesh Vijayenthiran August 23, 2012 Comment Now! Coinciding with the launch of the redesigned Range Rover flagship will be an updated version of the smaller LR2, which benefits from a new engine, revised bodywork and a much more luxurious interior. 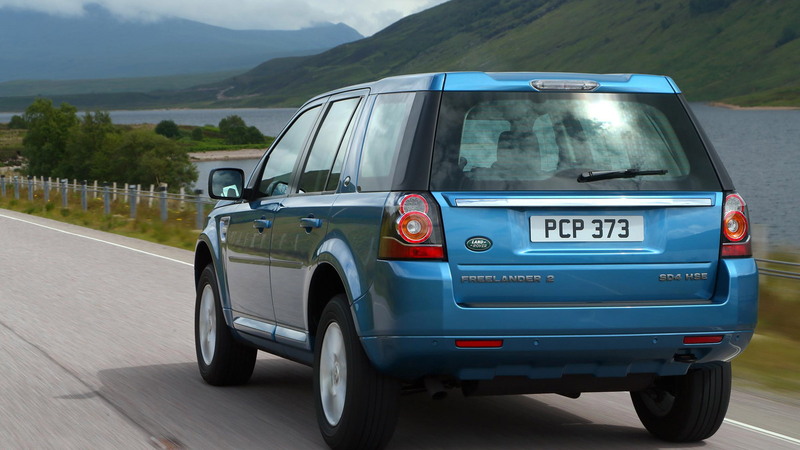 The changes help the LR2 align better with the rest of the Land Rover lineup, which has been growing more premium and lifestyle oriented with each model renewal. Final EPA fuel economy numbers will be released closer to launch, but Land Rover promises it will be better than the outgoing six-cylinder’s 15/22 mpg city/highway figures. One of the key benefits is that the new engine is 88 pounds lighter than the unit it replaces, which in addition to improving economy should help the unibody SUV feel lighter and more agile. Note, all LR2s also come with Land Rover’s Intelligent Power System Management (IPSM) which features Smart Regenerative Charging. This fuel-saving feature makes the alternator only charge the battery when the vehicle is decelerating, recovering kinetic energy from deceleration, rather than consuming energy during engine operation. Drive is sent to all four wheels via a six-speed automatic and Haldex all-wheel drive system. The popular setup relies on a hydraulically operated multi-plate wet clutch that continuously varies the torque sent to the front and rear axles as needed. In normal driving conditions, such as a paved road, most of the torque is sent to the front wheels. 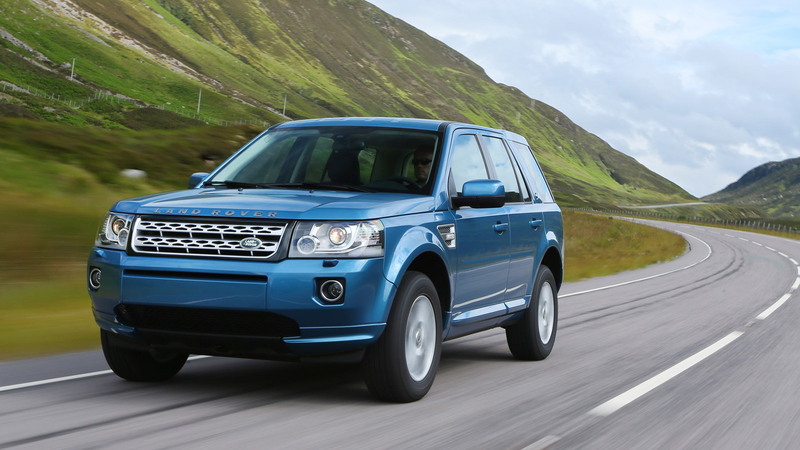 Land Rover says the new 2013 LR2 takes around 8.2 seconds to accelerate to 60 mph and can reach a top speed of 124 mph. 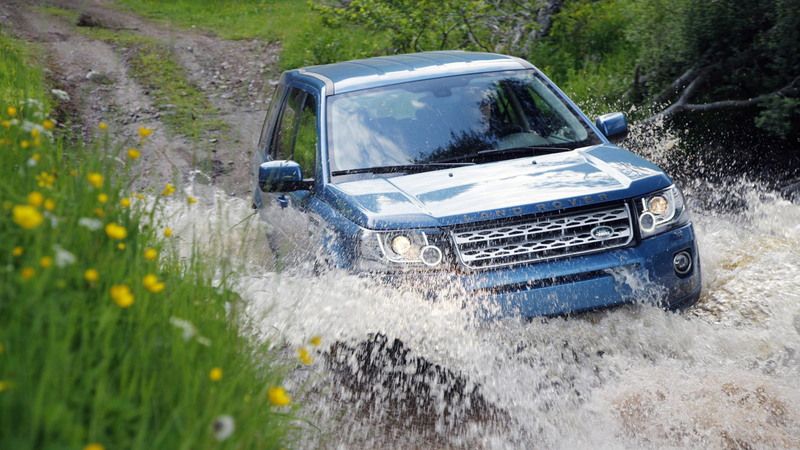 Also fitted to the vehicle is Land Rover’s Terrain Response system, a useful tool when off-roading as the system can automatically adapt the vehicle's engine, gearbox, center coupling and chassis systems to match the demands of the terrain. The system works together with a secondary Hill Descent Control feature, which, as its name implies, aids drivers while tackling steep inclines, automatically restricting the speed on downhill approaches. Another major update for the 2013 Land Rover LR2 is a revamped interior, which benefits from many of the premium touches found in the award-winning Range Rover Evoque and the new fourth-generation Range Rover. The first thing you notice when entering the cabin is the new dashboard, which features a 7-inch touch-screen display for infotainment features. A second 5-inch screen is featured in the instrument cluster, for displaying primary vehicle-related info, while the original Terrain Response dial has been replaced by buttons on the 2013 model. Standard goodies include grained leather covered electric seats, dual sunroofs, keyless start and 18-inch alloys. Some of the optional extras worth upgrading to include a premium Meridian sound system, a voice activation feature and a rear-view camera. You’ll easily recognize the 2013 model thanks to some changes to the exterior that give the vehicle a sportier and more purposeful look. 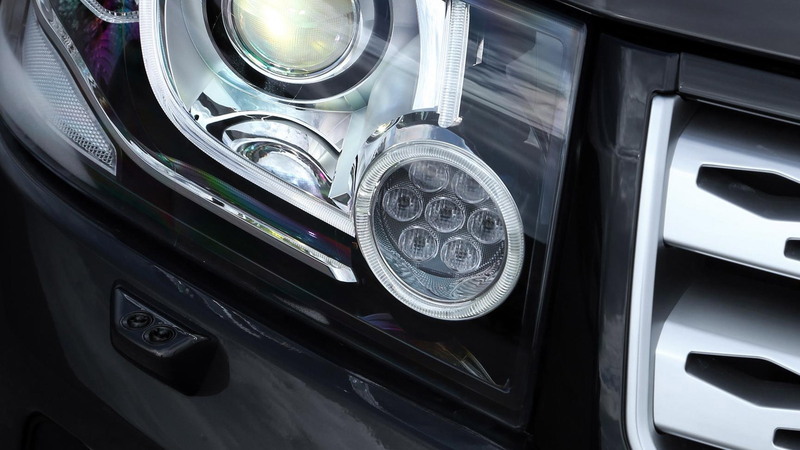 The lights have been redesigned both at the front and rear and feature new graphics with LED elements. Another key touch is the grille and fog lamp bezels, which now feature a bright finish. 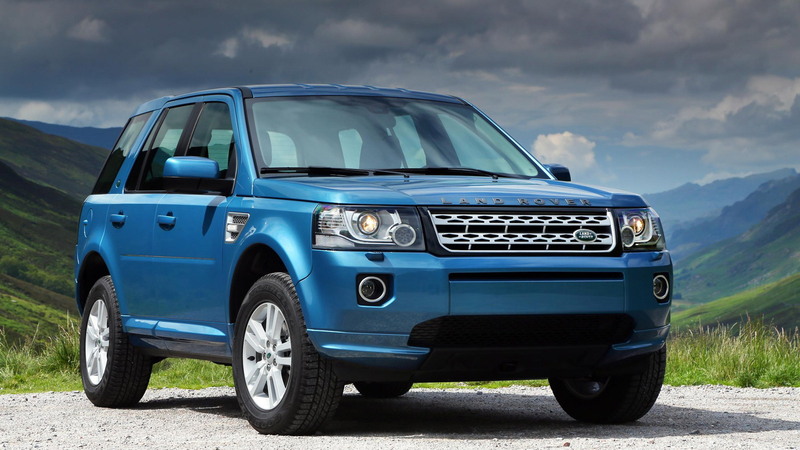 Look for the 2013 Land Rover LR2 in showrooms later this year, with pricing starting at $37,250 including destination.